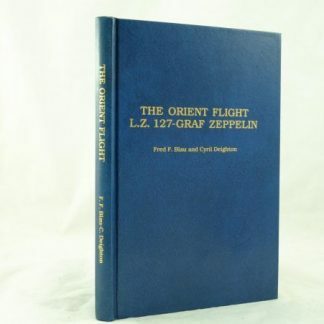 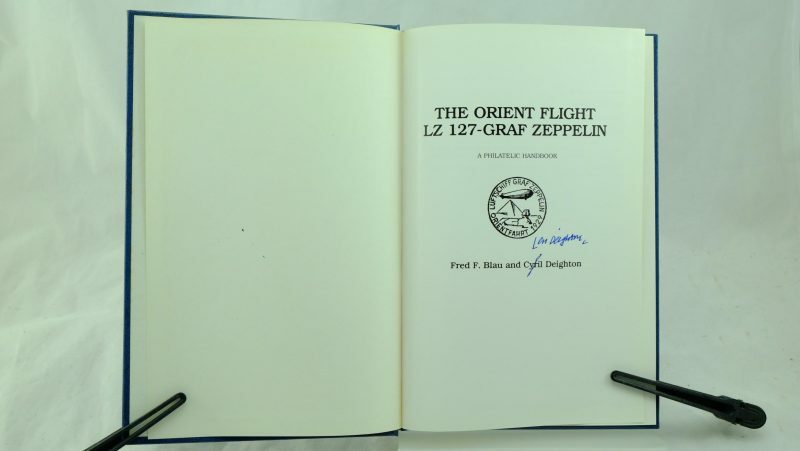 View basket “The Orient Flight L.Z 127-Graf Zeppelin signed by Len Deighton” has been added to your basket. 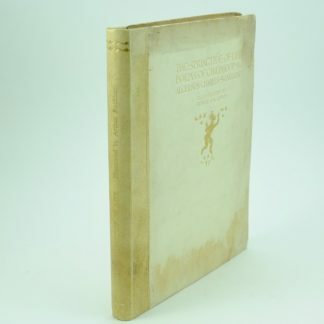 Maryland: Germany Philatelic Society, Inc. 1980. 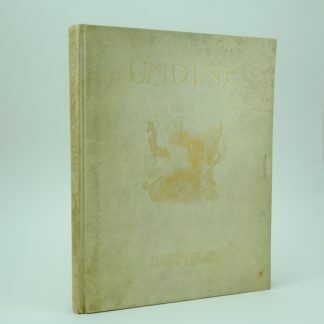 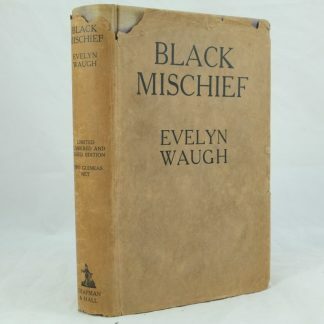 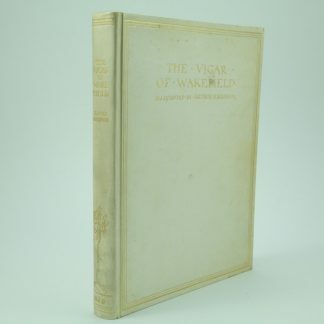 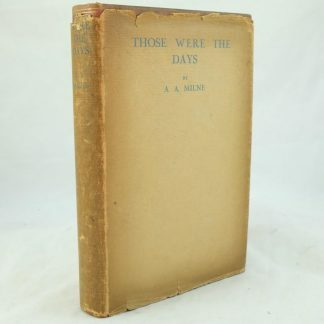 A fine copy, but for slight sunning to the extremities and minimal bumping. 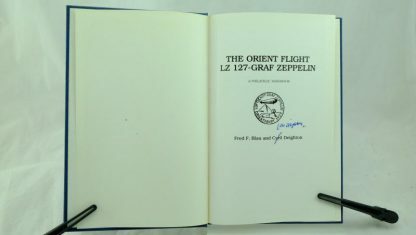 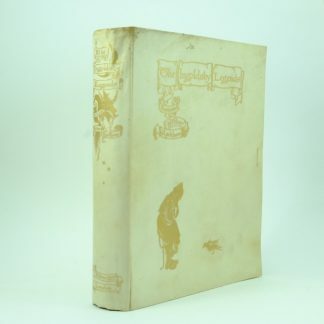 The Orientfahrt of the Graf Zeppelin was a collaboration between Deighton (writing under the pseudonym Cyril) and Fred F. Blau. 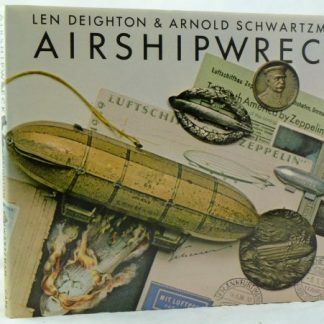 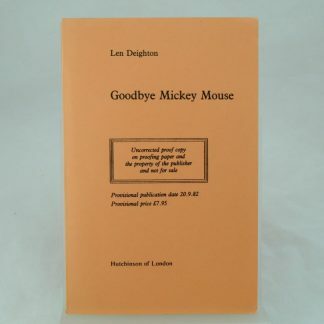 Leonard Cyril Deighton known as Len Deighton, is a British author and is considered to be one of the top three spy novelists of his time. 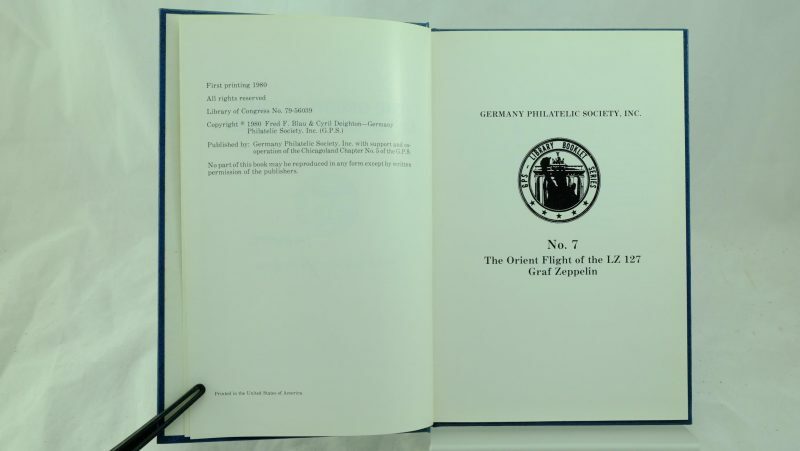 A Germany Philatelic Society Inc library booklet series No 7. The Orientfahrt of the Graf Zeppelin marked the reintroduction of the airborne post office. 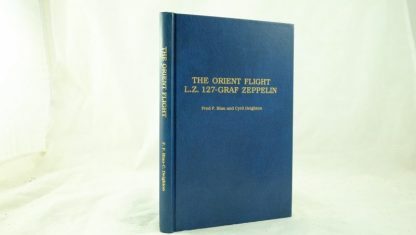 Many of the methods used and the regulations in force on this flight 1929 apply to mail of later years. 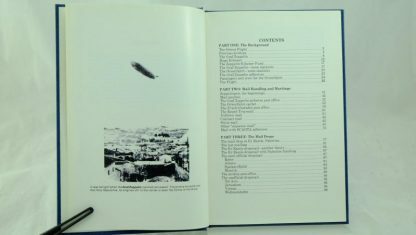 This fascinating book contains black and white photographs.